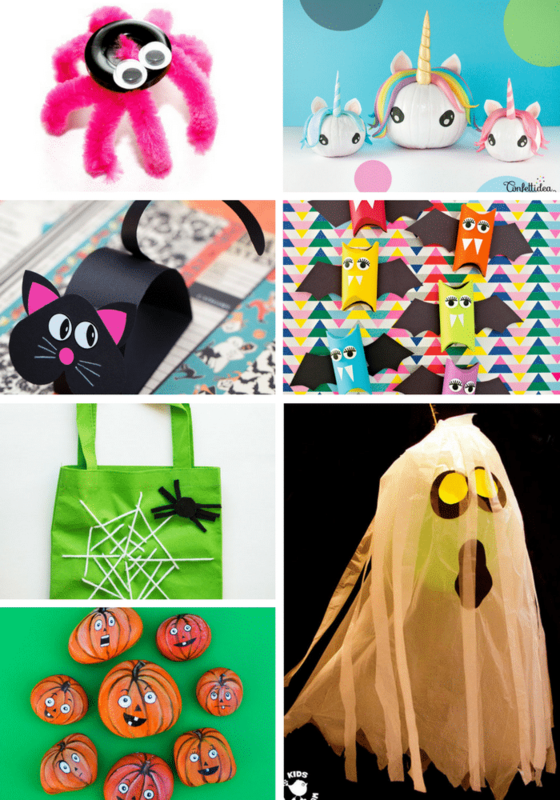 Spooky, not scary is how we do Halloween! 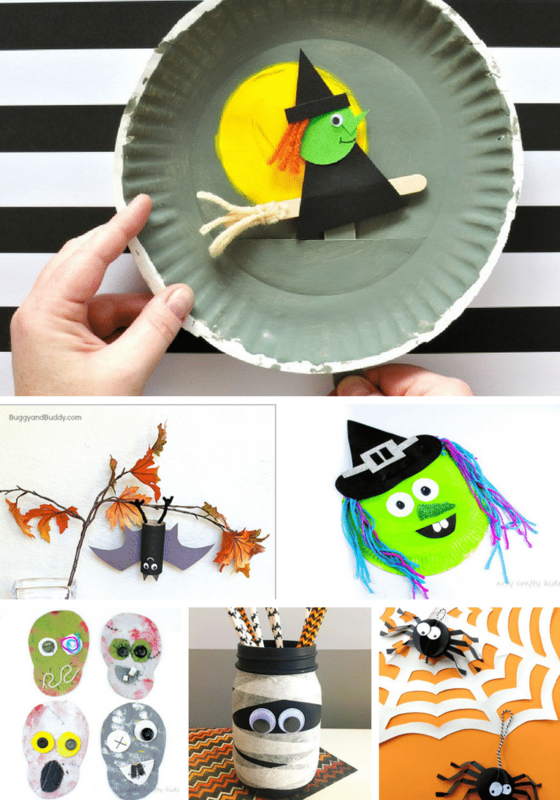 And to help keep your Halloween crafting with the kids cute and fun, I have collated a spooktacular collection of Kid-Friendly Halloween Crafts for you to enjoy with the children during the season of ghosts and ghouls. 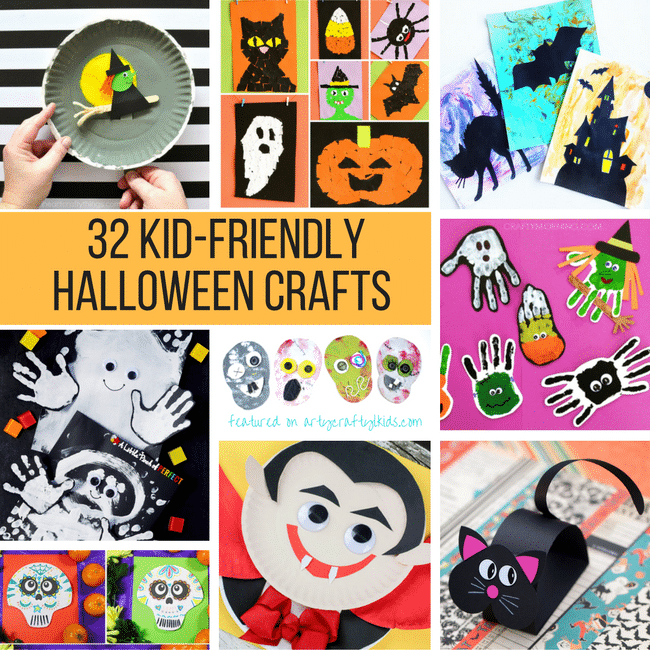 This round-up is packed to the brim with adorable crafts and no matter how old your child is, you will find something for all. 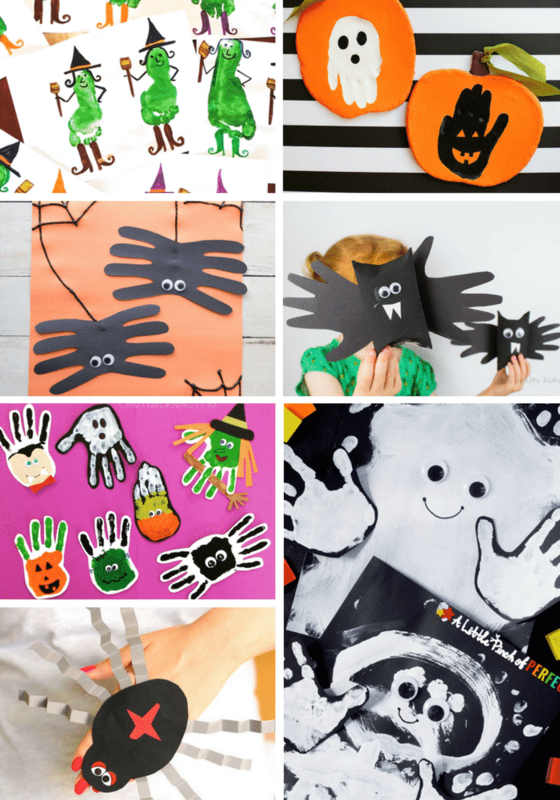 If you like handprint crafts, we have that covered. 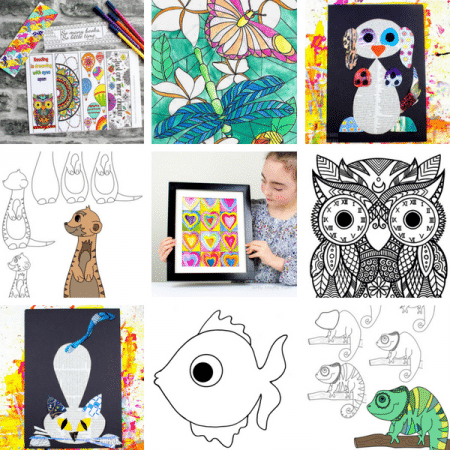 If your kids are more arty than crafty, we have that covered too! 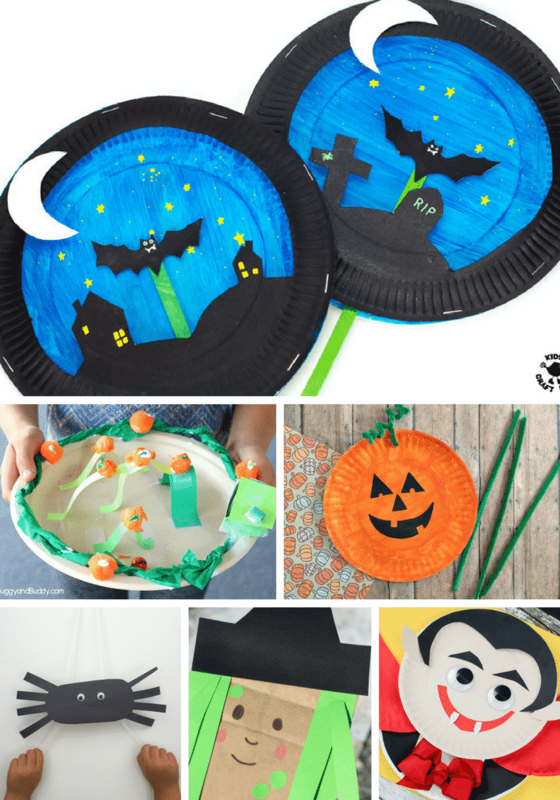 And if you’re looking for witches, ghosts, pumpkins, bats, and vamps, then I think we should start scrolling and take a look, as we have it all! 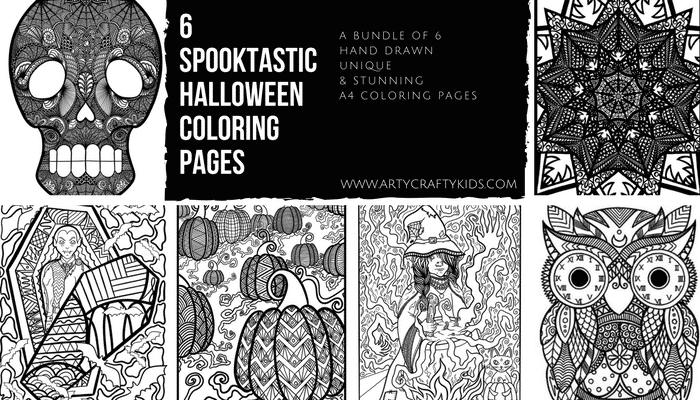 For more Halloween fun, I also have a stunning collection of Spooktastic Halloween Colouring Pages you! 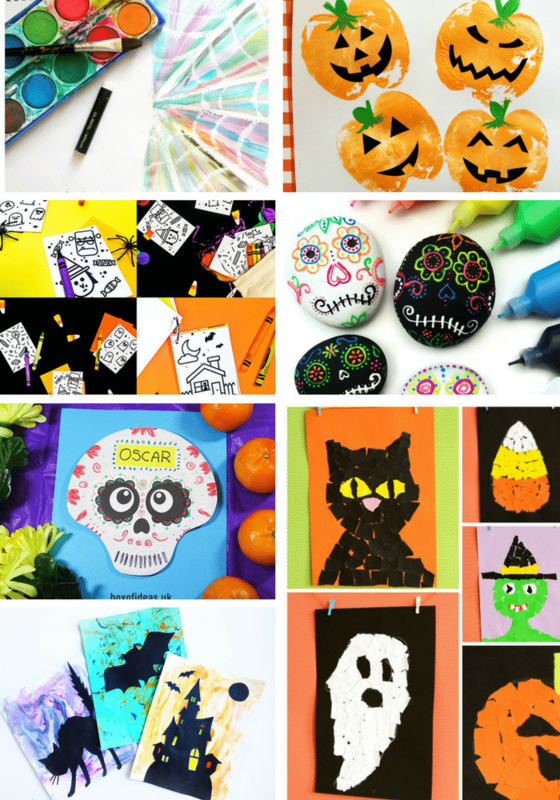 DOWNLOAD THE SPOOKTASTIC COLLECTION FROM GUMROAD HERE! 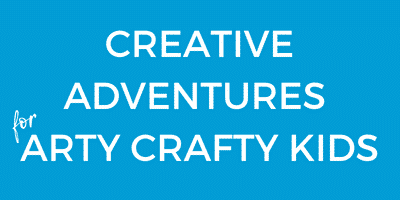 I hope you love the crafts featured here on Arty Crafty Kids today!